Years ago, I learned about Seasonal Affective Disorder (also known very appropriately as SAD) and it was very much a “duh” moment. I mean, no kidding. We’re sadder when it’s cold and gray outside? Isn’t that kind of a no-brainer? I don’t think I realized how insidious SAD could be until Kenny told me last week that every winter, he can see the change in my personality. I must not be that self-aware, because I had no idea. I guess I do get gloomy, but I didn’t realize other people could tell. It’s like when I was pregnant. When I was in that condition, I was incredibly blunt. I’d blurt out the first thing that came into my head, and I think the only thing that saved me was that I happened to be pregnant. Otherwise, people would have gotten justifiably more irritated by it. But then one time, a student jokingly referred to me as an “angry pregnant woman,” and I was totally shocked. That wasn’t how I saw myself at all. But maybe I was being more angsty at the time. It’s hard to see yourself accurately, and when other people offer you a glimpse, it’s not easy to decide whether to believe them or not. My students (teenagers might be too candid at times) have also told me that I am very intimidating. It’s weird for me to hear that, because in my head, I’m a harmless, literature-loving dessert addict. Intimidating? Really? I guess we never truly know ourselves, but maybe other people don’t, either. We all project versions of ourselves outward consciously, but it’s impossible to control how others will interpret us. The sooner we realize that perceptions don’t equal truth, and that we need to consider multiple points of view, the better off we’ll probably be. And hey, Starbucks needs to consider offering a lime loaf. Nothing will cure SAD faster than a solid zip of lime to the senses. I’ve mentioned it before, but lime is summer in a little zesty citrus fruit. 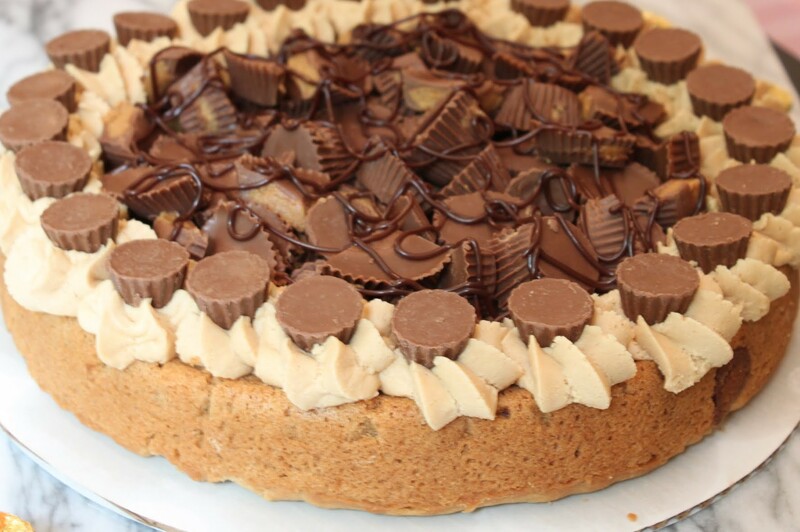 This cake is pretty delightful. It’s got butter, yes, which helps. And it’s also got the perfect balance of lime to even out the sweetness. All you need is one lime and a microplane zester. Those are the best kitchen gadgets ever. If you’re having a rough winter, or if someone isn’t seeing you the way you perceive yourself, there’s always loaf cake. It’s a lot easier to get perspective after a sunny snack. Combine the flour, baking powder and salt in a small bowl. Set aside. In the bowl of a stand mixer, cream the butter and sugar until light and fluffy. Add the egg and vanilla, mixing until incorporated. Add the lime juice and lime zest mixing again. 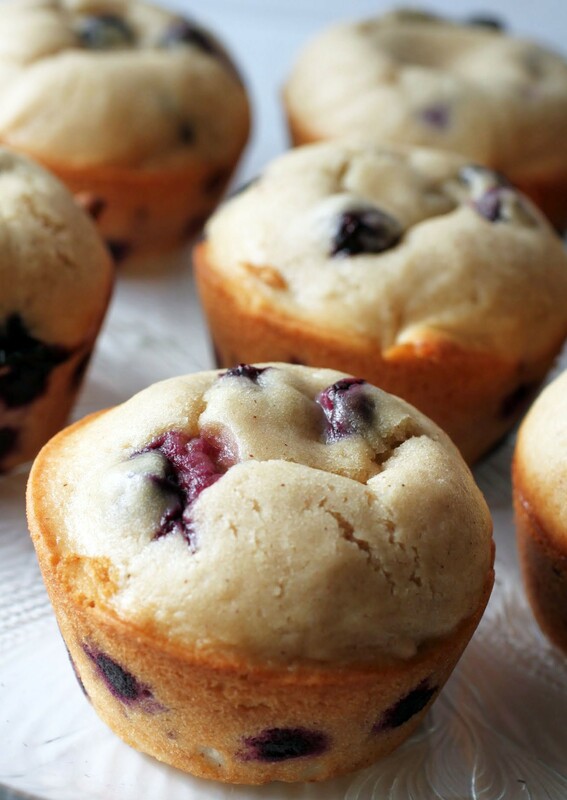 Alternately, add the dry ingredients and milk until a smooth batter forms. Bake for 45-50 minutes until golden brown. A toothpick inserted into the center should come out clean. Make the glaze. 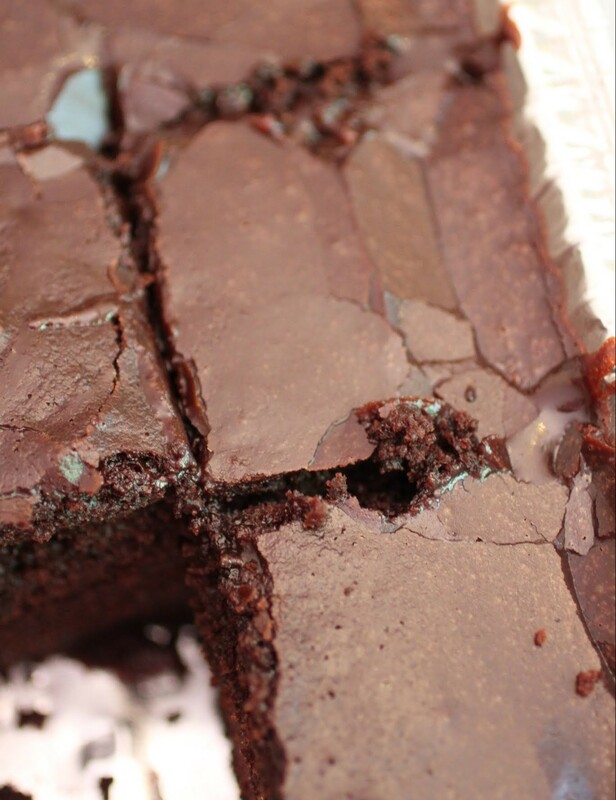 Combine all the ingredients and pour over the cake. Allow the glaze to set. Slice and serve! 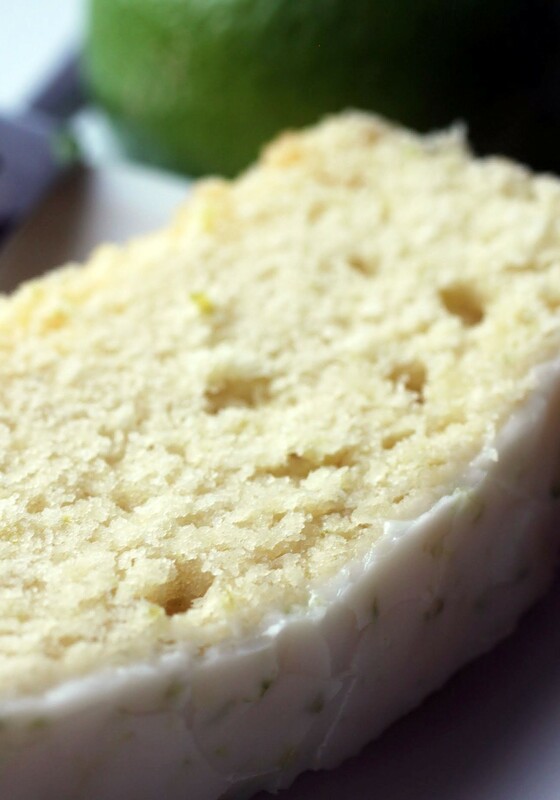 I’ve never tried that lemon cake at Starbucks, but I think I would much prefer this lime version! I’m kind of picky about lime treats, but I love that this is a cake. Sounds so delicious, especially with that glaze on top! I’m not picky about lime anything, unless it’s fake lime. Then I can get less than happy. But the glaze is the best! You are totally right! 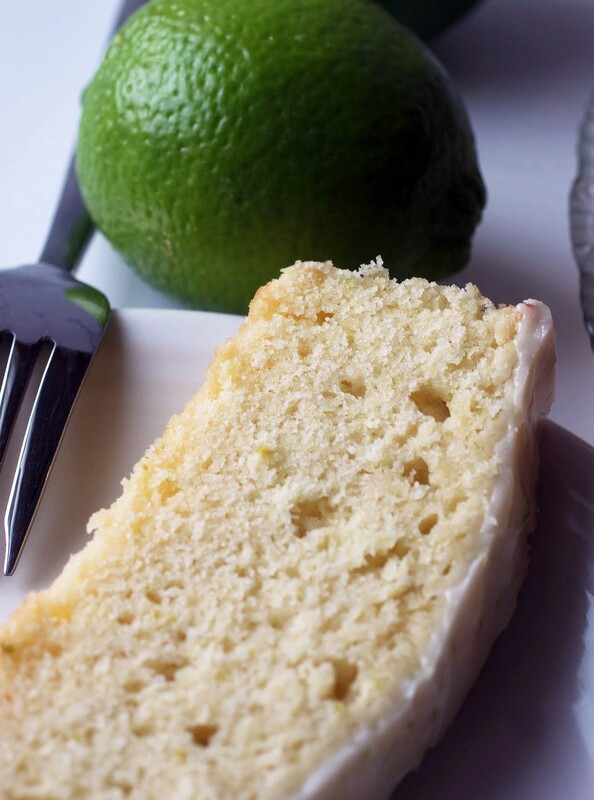 There are lemon cakes everywhere….but what about the limes! We should start a petition or something. I am all for sunny snacks, microplane zesters and finding whatever it takes to combat SAD! 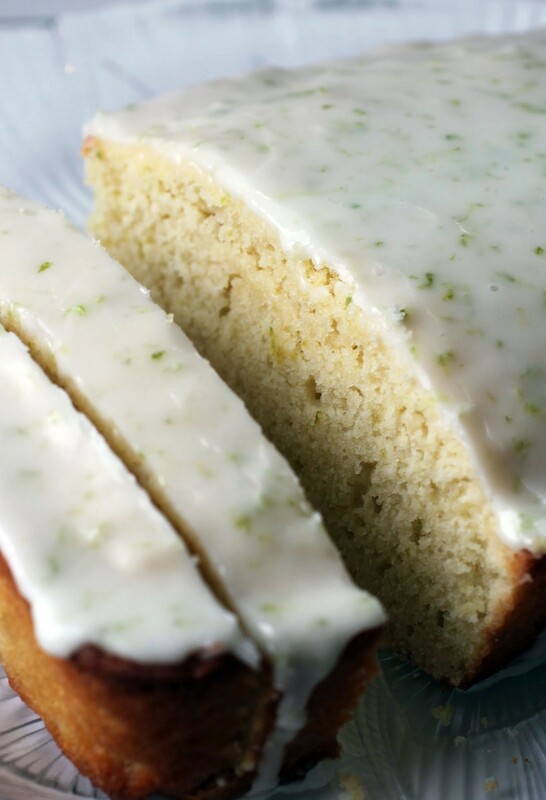 This lime loaf cake definitely fits that bill! Love it!! Thanks, Annie. Let’s give SAD a kick in the pants! Mir, this cake is gorgeous! I think I might like lime a little more than lemon too. I was an “angry pregnant woman” too. Angry pregnant women unite! lol I would say things that I NEVER would have said had I not been moody and pregnant. 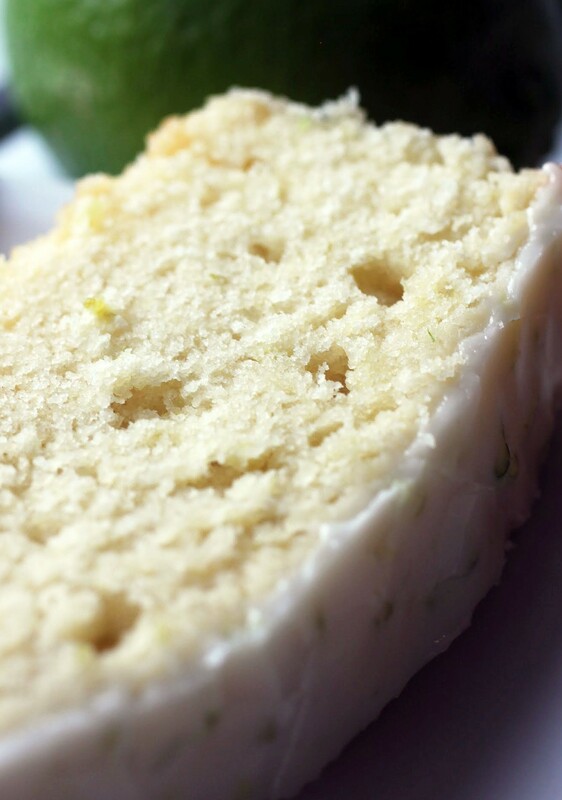 I think Starbucks should get with the program with a lime cake too! Limes definitely have that ZING! to brighten up your days. I think I like lime more than lemon. What a great recipe! Lime is a lot more summery to me!